Linksys brings the Velop family of Mesh WiFi systems to India. Linksys has announced the availability of its latest addition to the Linksys family of Velop Whole Home WiFi Mesh Systems, the new Velop Dual-Band Mesh WiFi System in the India market. The new Velop Dual-Band Series is a smaller and more affordable WiFi System that is designed and built as the world's first mass-market flexible WiFi System. 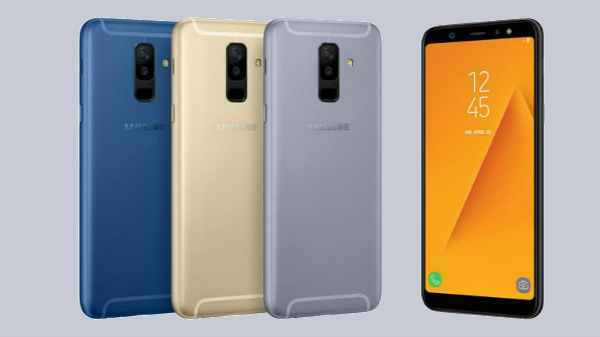 It also provides all the same software features found in the Velop Tri-Band offerings including Intelligent Mesh, advanced parental controls, website blocking, Amazon Alexa compatibility, as well as ease of use and set up with the Linksys App but in a smaller form factor with Dual-Band technology at a more affordable price. The Velop Tri-band was announced globally earlier this year. 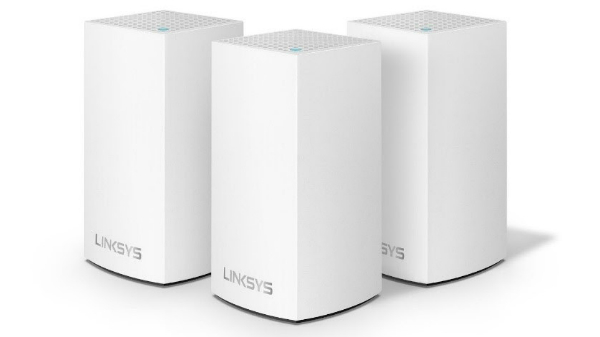 Linksys is expanding its Velop family to include a Dual-Band modular mesh WiFi system, (available in 1-pack, 2-pack, and 3-pack options) that can be installed in various mesh configurations to support any type of home, floorplan or WiFi footprint. Velop is compatible with any ISP modem or gateway. Both Dual-Band and Tri-Band nodes are 100% interoperable and interchangeable and allow for easy upgradability based on a customers' need. Velop Dual-Band nodes stand about two inches shorter than the Velop Tri-Band solution and small enough to be placed anywhere. The nodes work together as a WiFi system to provide reliable wireless connectivity throughout the home. Each Velop "node" is a powerful Dual-Band AC1300 device that can act as a parent node or client node to deliver WiFi all around the home while providing future proof technology customers need, as they bring new and more devices into the home. Individual nodes may be connected wirelessly or by Ethernet for the fastest, most reliable connection. Easily set-up the Velop system from an Android or iOS device using the Linksys App. With a few easy steps, Velop can connect to form a mesh network that covers the home in strong and reliable WiFi. After setup is complete, the Linksys App serves as a powerful WiFi management tool with useful features such as guest access, parental controls, device prioritization, and insights that help Velop users get maximum performance and utility from their network. Powerful Dual-Band Technology - Each Velop node is a Dual-Band AC 2x2 802.11ac Wave 2 with MU-MIMO radio configuration with combined speed up to 1300 Mbps*. True Modular Mesh Design - Each node is built to connect with each other over WiFi or wired Ethernet or combination of the two for best performance. They auto configure to connect in multiple different mesh topologies. Intelligent Mesh Technology - Intelligent Mesh Technology is aimed at simplifying Wi-Fi networking and optimizes end-to-end performance. The Velop system adapts to a user's WiFi needs. It self-heals and optimizes to consistently deliver fast, flawless WiFi everywhere in home. Velop Dual-Band and Tri-Band are interoperable - Velop is the most flexible WiFi system which users can simply select a Velop system based on size of their home, internet service package or smart home readiness. Velop users can use both the Tri-Band and Dual-Band versions on the same network. Adding a Dual-Band node to an existing Tri-Band mesh network is an affordable way to extend coverage. Easy App-Led Setup - Linksys App-based set-up makes it easier than ever to setup and manage a network. Patent-Pending Spot Finder Technology - The placement of each node is critical to establish a reliable connection. During setup, Velop will recommend the best placement to reduce latency, maximize throughput and improve range and signal strength. Velop works with Amazon Alexa - Velop includes custom Amazon Alexa "skills" that can turn the guest network on/off and read back the credentials of both the main and guest networks. Automatic Updates - With automatic software updates, Velop will always remain up-to-date and highly secure without having to update hardware. Velop will automatically monitor for updates and apply new software that unlock new features, resolution to security vulnerabilities, and improved performance as they become available. Superior Warranty and Support - Velop comes with a 3-year warranty and support.